The Saskatoon Police Service has a Crime Mapping Tool that you can use to learn about all the criminal offences and traffic collisions that have occurred in our community. In 2017 Saskatoon had 2543 property crimes (break-ins) which is a 10 percent increase over the 2292 property crimes we experienced in 2016. What's causing the increase in property crime? One of the reasons is that our city is growing. As of July 2017 Saskatoon's population was estimated at 271,000. As our city grows so do the social problems that go along with it. Another reason is we now have a synthetic drug problem - specifically with fentanyl and crystal meth. People are addicted and need money to fuel the addiction. There's also a big increase in theft of vehicles, theft from vehicles and armed robberies. Check out this 2016 interview between former Saskatoon Police Chief, Clive Weighill, and Global News. (the video quality is poor ,but the explanation is good). What can you do to combat break-in's, vehicle theft, theft from vehicles and robberies? DO NOT advertise on Facebook or Instagram that you are on vacation. Social media is the equivalent of a diary in a glass house. You may think you’re letting your friends and family know you’re having a great time, but people often forget to change their privacy settings. Thieves will also know you are travelling. Do not leave valuables such as your wallet, loose change, electronics and expensive clothing in a vehicle. Sara Wheelwright is the Founder of trustedsaskatoon.com and is a long time Reed Security client. She shares why Reed Security is a Trusted Partner and why she recommends us to her friends and family. 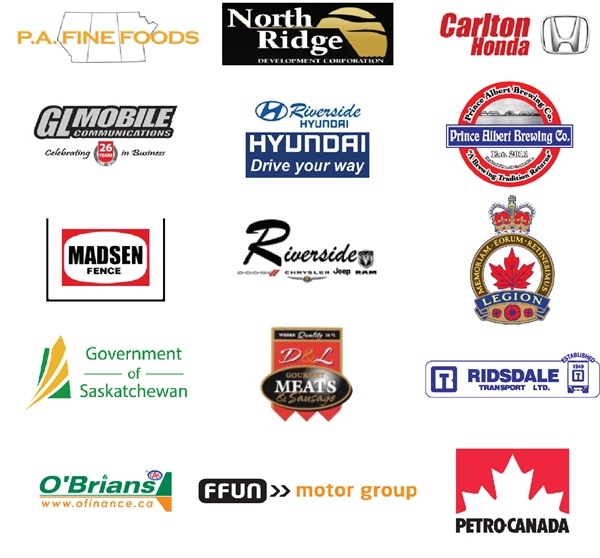 -We research businesses that have a reputation for quality driven excellence in the Saskatoon market. -We check various reference sources. -We randomly survey clients provided by the businesses. -We ensure any required licenses and insurance are up to date. -All of the above is re-checked and verified on an annual basis. -Trusted has a 'Mystery Shopper program' where we guarantee a minimum 10% of the Trusted businesses on the site will be randomly 'shopped' throughout the year, this is to ensure that the trusted standards and the 5 Trusted guarantees are upheld. -If a Trusted business does not uphold the TRUSTED GUARANTEES they will be removed immediately from the site.